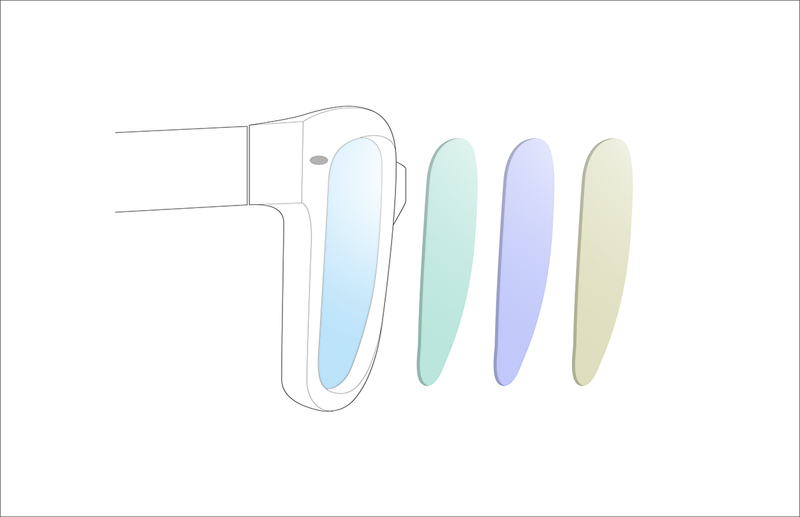 e.Glasses help fight the temporary effects of digital eye strain. They reduce the eye fatigue generated by a prolonged exposure to digital screen while improving the vision of PC, tablets, e-readers and smartphones. With the increased use of digital devices and continual switching from one screen to the next, your eyes have to work harder. This can temporarily cause eye strain, headaches, dry eyes and blurred vision. 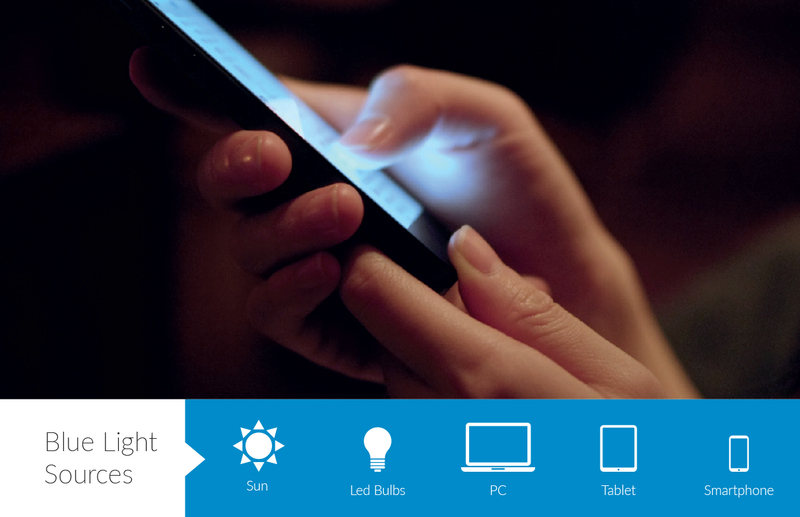 Blue light is part of the visible light spectrum and is emitted by the sun and artificial light sources such as LEDs, computers, and smart phones. Some types of blue light can be beneficial and help regulate our bodies’ internal biological clocks. These frequencies are commonly referred to as "blue-turquoise". 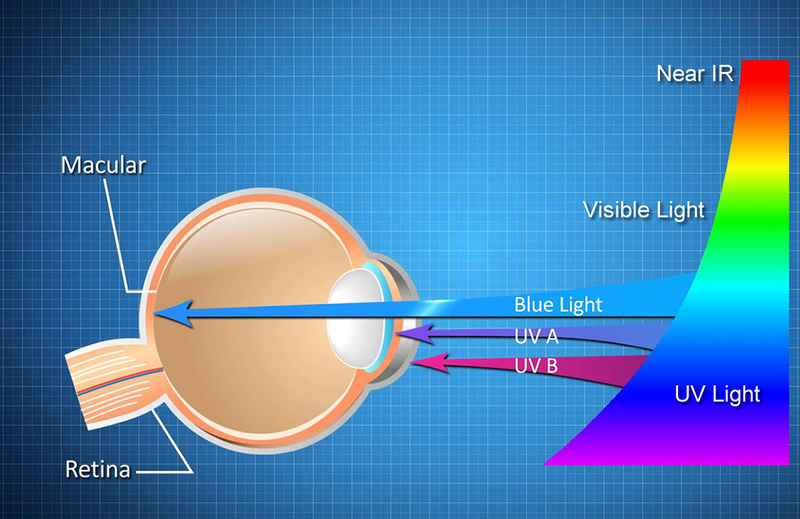 However, other types of blue light, referred to as "blue-violet" may potentially have a harmful impact on the eyes*. Foster Grant e.Glasses relax your eyes and help fight the temporary effects of Digital Eye Strain. Foster Grant e.Glasses a style setter's favorite. Style and protection. All for just 34,90€. 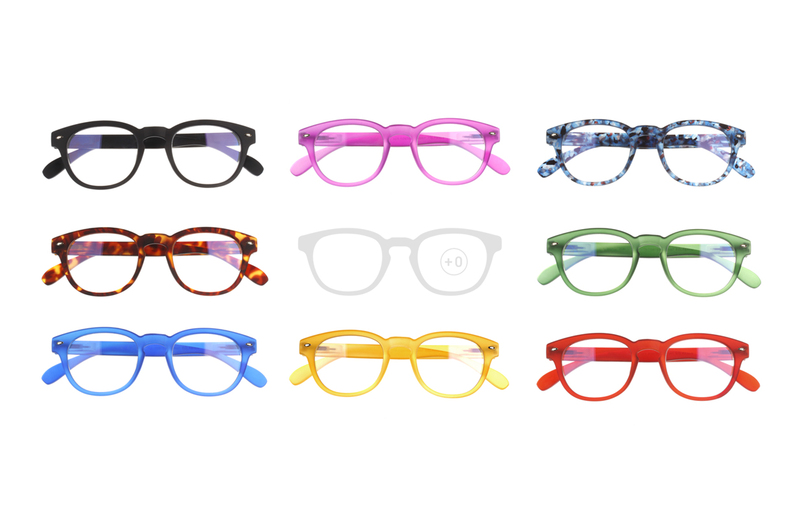 Attention: Ready-to-wear non-prescription glasses are not intended to replace prescribed corrective lenses or examinations by an eye care professional. Continuous check-ups are necessary to determine your eye health status and vision needs.